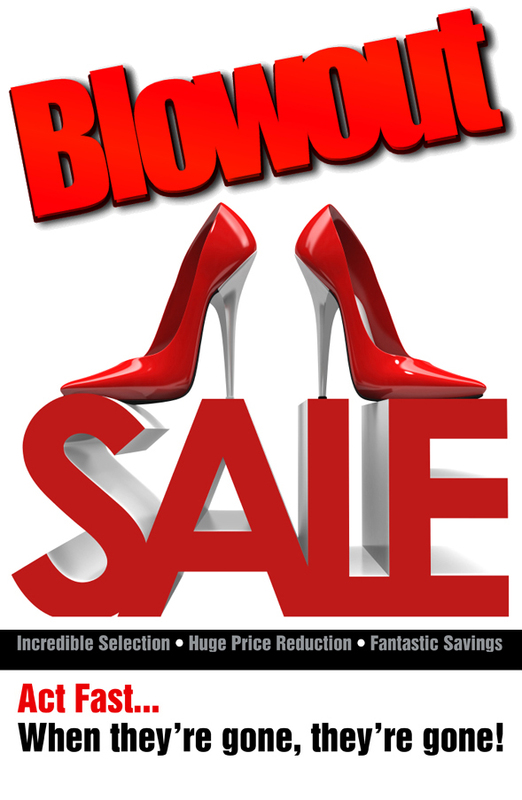 Heels4Less Clearance Shop, Fantastic bargains, rock bottom prices! Thanks for visiting our clearance shop where everything is marked down way below retail prices. All items are customer returns or closeouts.